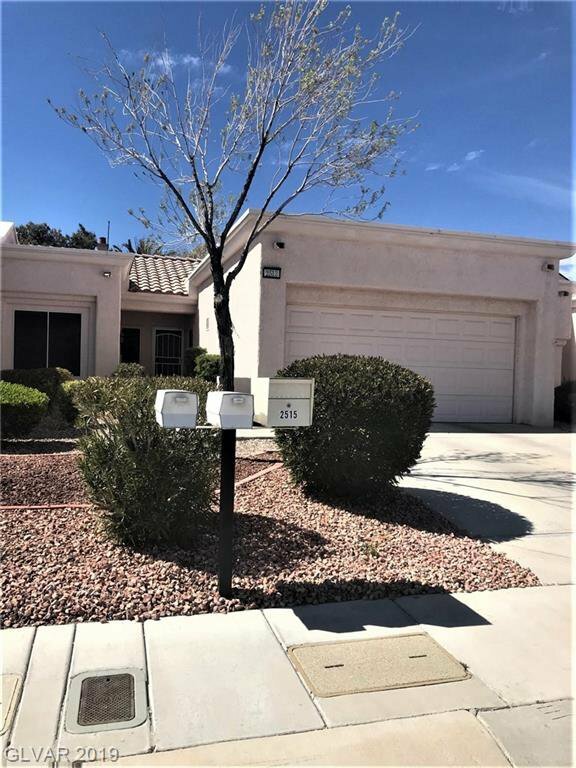 Wonderful single story townhome located near the top of Sun City Summerlin, sweeping views coming and going from property! Smart floor plan includes oversized covered patio in rear. Garden like surroundings. Kitchen includes all stainless steel appliances and granite counters. No carpet, wood and tile t/o! Enjoy a 2 car garage, bay window, ceiling fans and more! Listing courtesy of BHHS Nevada Properties.